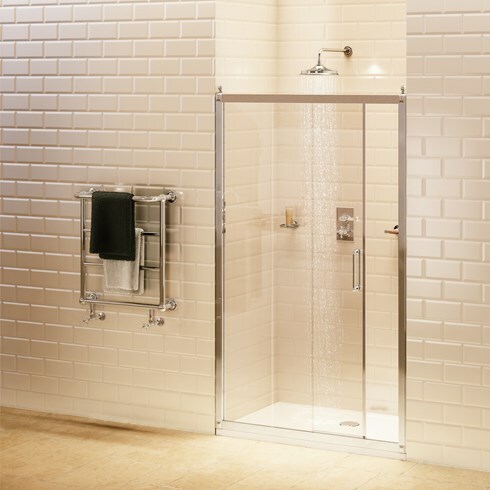 Burlington Bathrooms meticulously engineered and extensive range of classically styled shower enclosures are sure to meet the requirements for both period and contemporary bathrooms and come with a 10 year manufacturing guarantee. Glass is 8mm with 3m easy clean coating. All enclosures can be adjusted by 20mm on all walls.